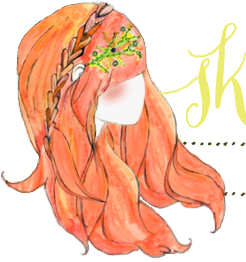 Since there are so many fun projects floating around the internet these days, I'm making it my summertime goal to tackle some of the DIYs I've been eyeballing! 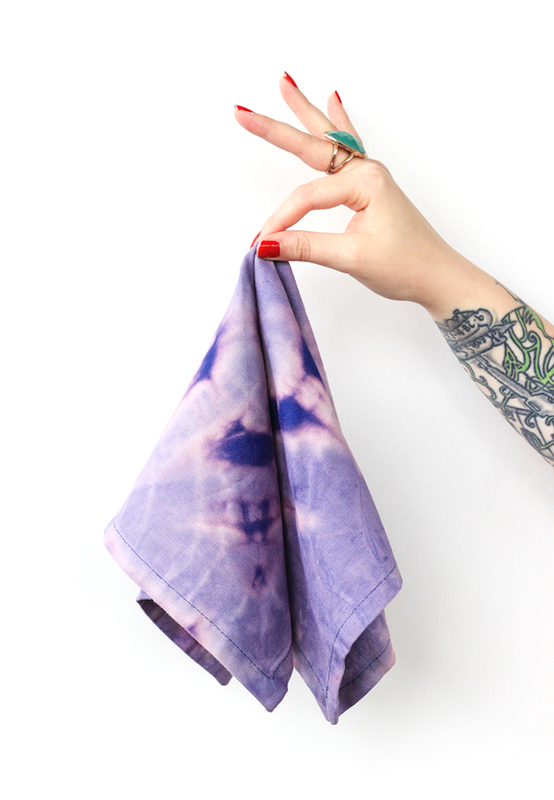 Take these bleach dyed napkins from The Crafted Life for example. They are super functional AND darling! 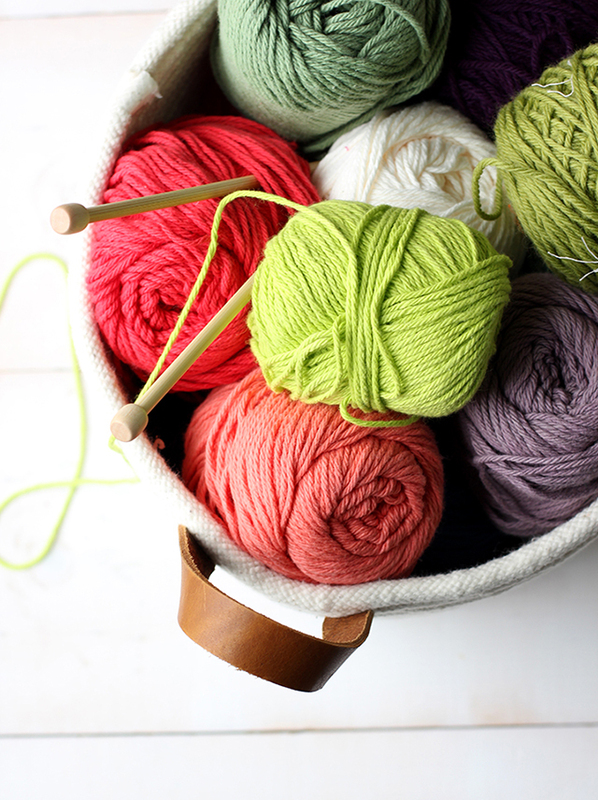 I really love the idea of this no-sew rope coil basket from Alice & Lois. 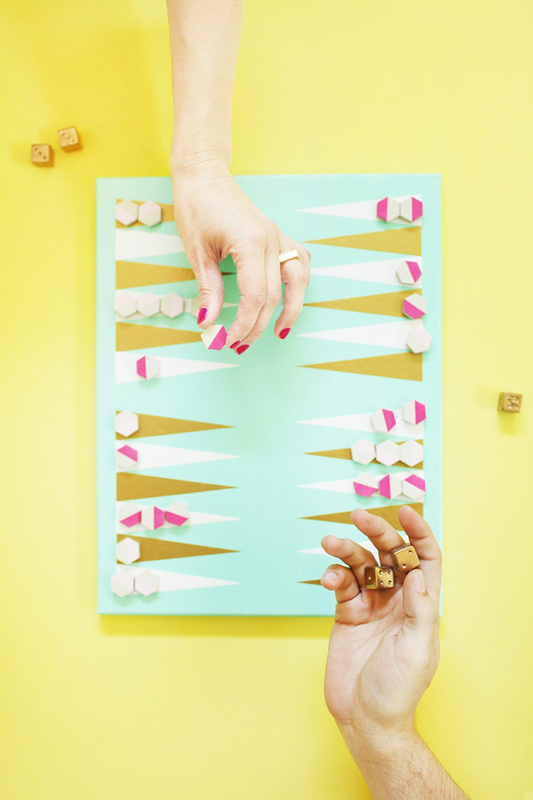 This colorful backgammon game from Lovely Indeed would be perfect for a cocktail night with pals! 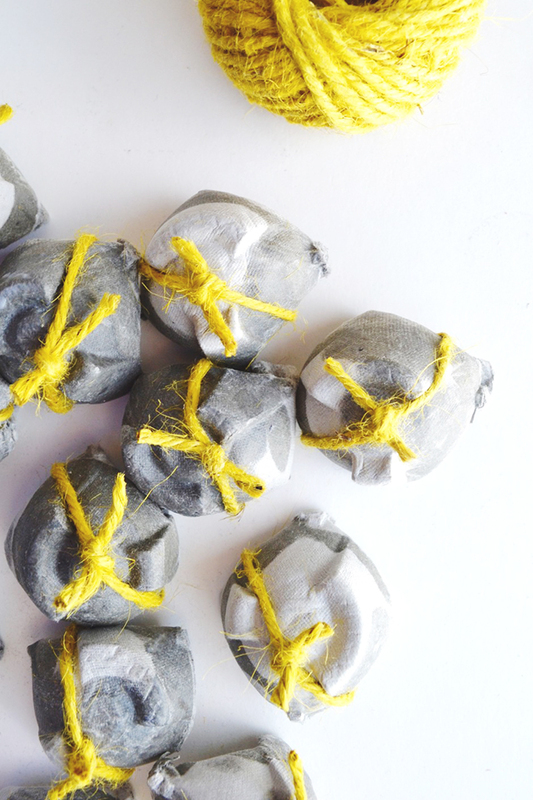 These DIY fire starters from Twine and Table are perfect for impromptu fire pit nights! For a bigger project, I'd like to try something like this desk makeover from the Sister's Suitcase blog. I absolutely love the pops of pink! Here's to a crafty summer full of fun projects!! xo. I love homemade board games! Making a pretty game makes you want to use it more! I also love that desk makeover! What a great way to recycle! I really like these! They are nice and playful. :) I especially like the last project. The desk that I am using as a sewing table is desperately in need of a makeover. It's not the same style (it only has one drawer) but maybe I could put pops of color somewhere on it. Thanks for sharing these lovely ideas. I'd love to make some rope baskets, and a chalkboard desktop would be ideal!